It's been fantastic. Almost too good to be true. Right now I'm in NYC on a rooftop with a friend and my skateboard. Pretty sweet view. 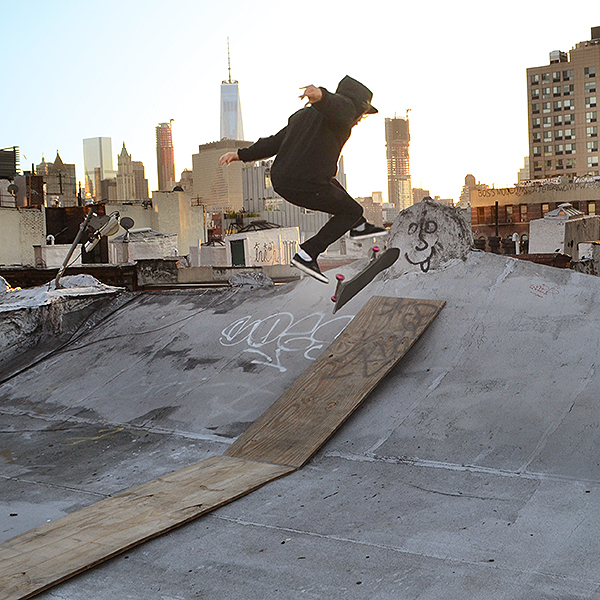 Sunset kickflip on a downtown NYC rooftop. Freedom tower in the background.